Welcome to Media Arts Collective! 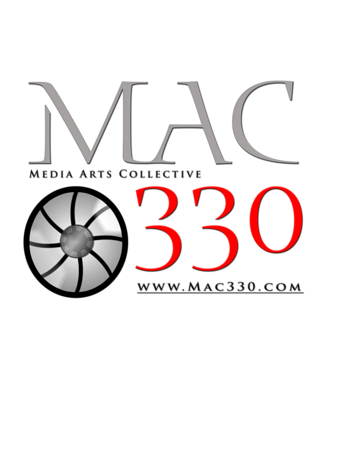 Media Arts Collective, LLC (MAC330) is Charlotte’s preeminent photography company specializing in events, advertising and corporate visuals. Staffed with high quality and talented photographers, Media Arts Collective’s mission is to provide the best product and service to our clients. Media Arts Collective will bring the element of attention and detail to capture the essence of your moment and that makes Media Arts Collective the premier choice for your photography needs.